Australian real estate investment trusts are expected to enjoy a prosperous year in 2018, following strong results in the 12 months to June. 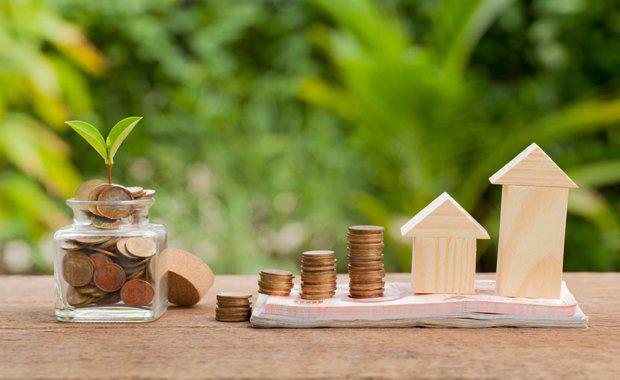 According Moody's latest report, Real Estate Investment Trusts -- Australia, residential trusts are at cyclical peaks while an undersupply of assets will ensure office stock in prime CBD locations continue to outperform. In respect of industrial A-REITs, ongoing infrastructure spending in New South Wales and Victoria, coupled with positive labor market dynamics and increasing online shopping, will drive asset values and rent growth in fiscal 2018. On retail A-REITs, Moody's said that trusts with prime inner-city locations are best positioned to sustain steady rent increases in fiscal 2018. The rating agency anticipates that retail A-REITs will likely increase their capital spending on mall upgrades to counter the challenges posed by online shopping. Moody's associate analyst Yuriy Obukh said A-REITs with substantial exposure to residential development are at cyclical peaks in terms of development earnings and margins. "Nevertheless, such REITs should continue to show strong financial metrics, underpinned by solid pre-sales. "In Sydney, the lack of supply in central business districts will lead to further increases in office rentals, and in Melbourne, population and employment growth will drive prices for the same types of property.